Facility management is a fast-growing field with a constantly-evolving job description due in large part to improvements to things like technology, green energy, data storage, and cloud services. With demand for skilled, quality facility managers at an all-time high across multiple industries, there’s no better time than the present to pursue a career in facility management. Think you have what it takes to pursue a career in facility management? 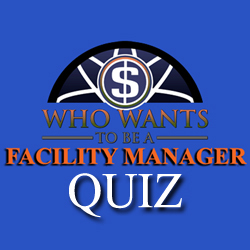 Take our Facility Manager Qualification Quiz below to find out! 1.) How old are you? Are you a good fit for facility management? Take our quiz to find out! 2.) What type of job would you prefer? 3.) What’s an ideal work environment? 4.) Your network consists mostly of…? 5.) How organized are you? 6.) Are you handy & good with your hands? 7.) How do you make decisions? 8.) Are you good with numbers & data analysis? 9.) Are you a “people person”? 10.) How would you keep clients happy? Ready to find out how you scored? 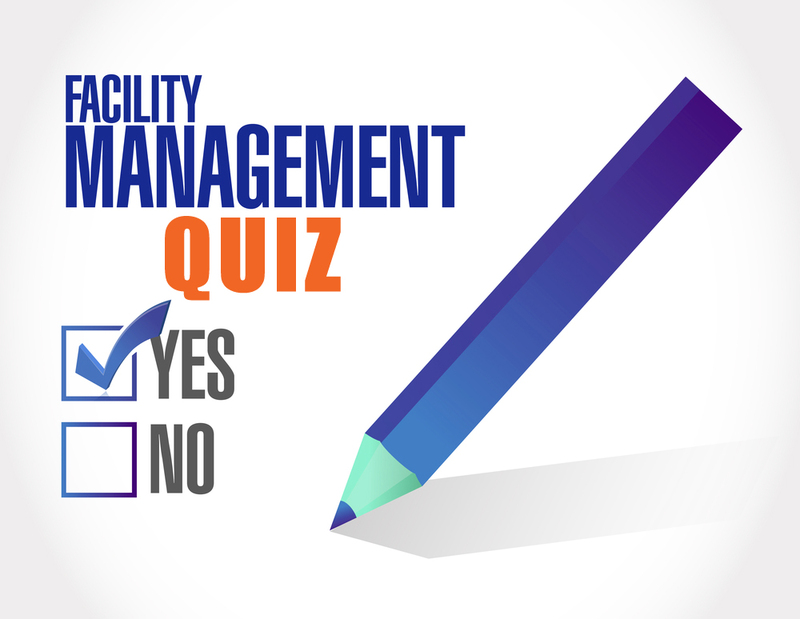 Check out our Facility Management Quiz Answer Key here!